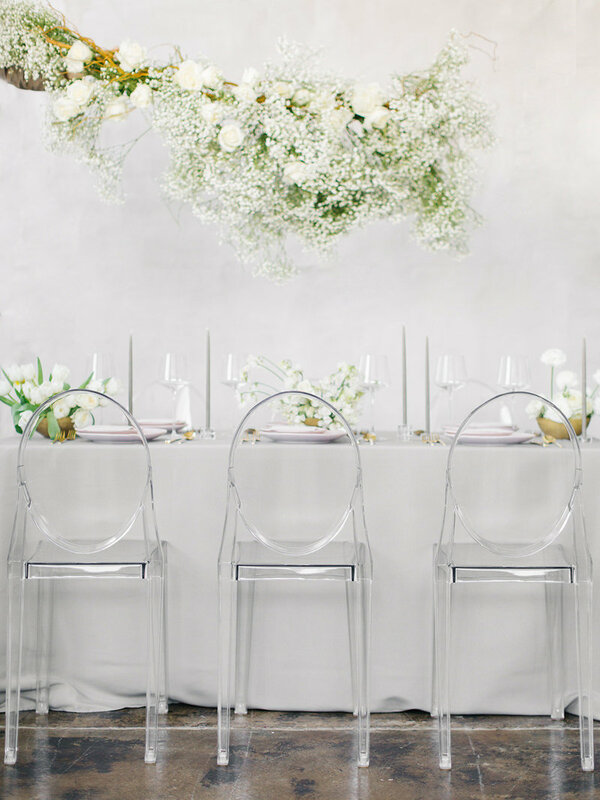 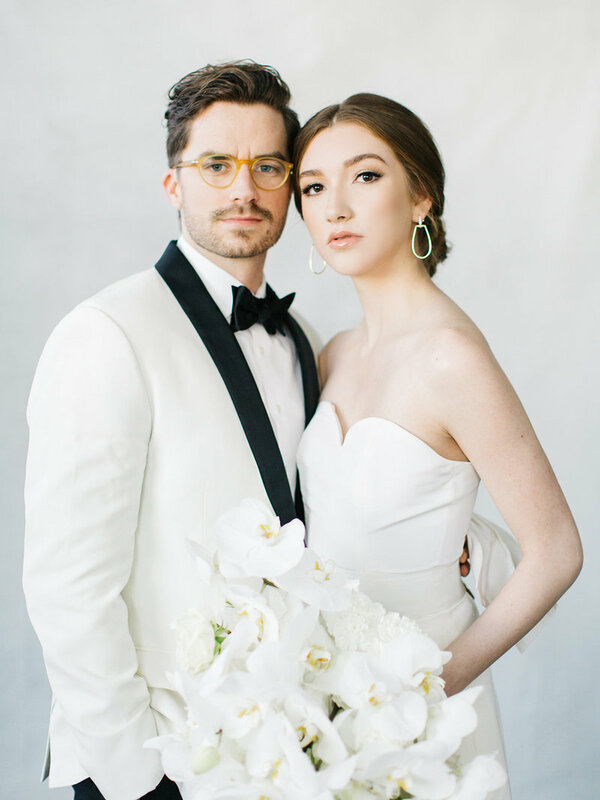 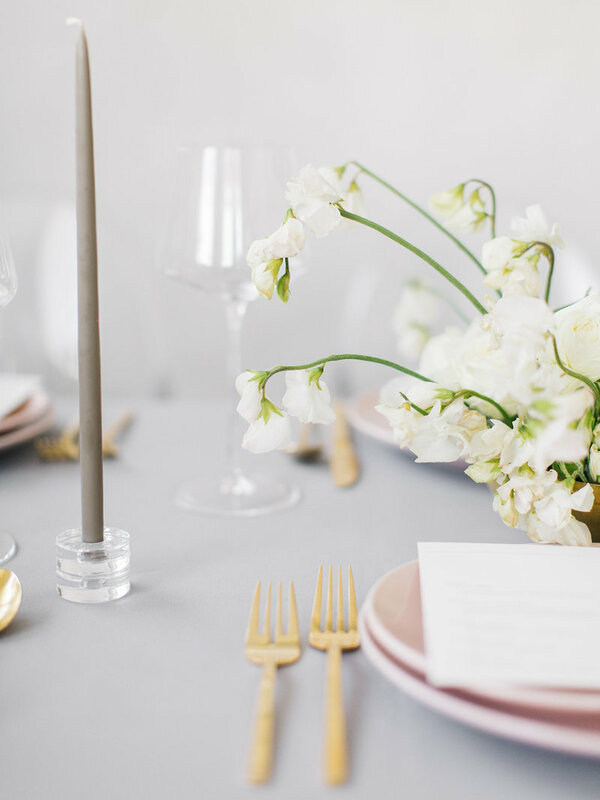 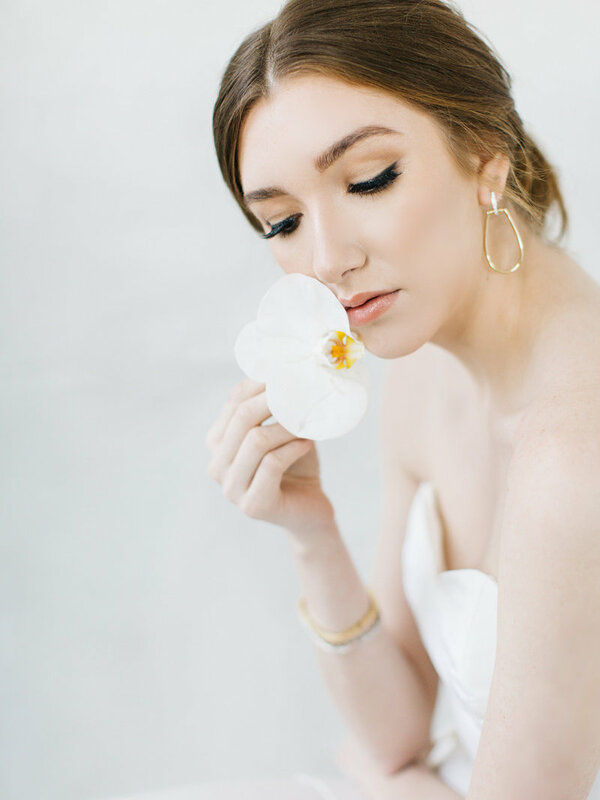 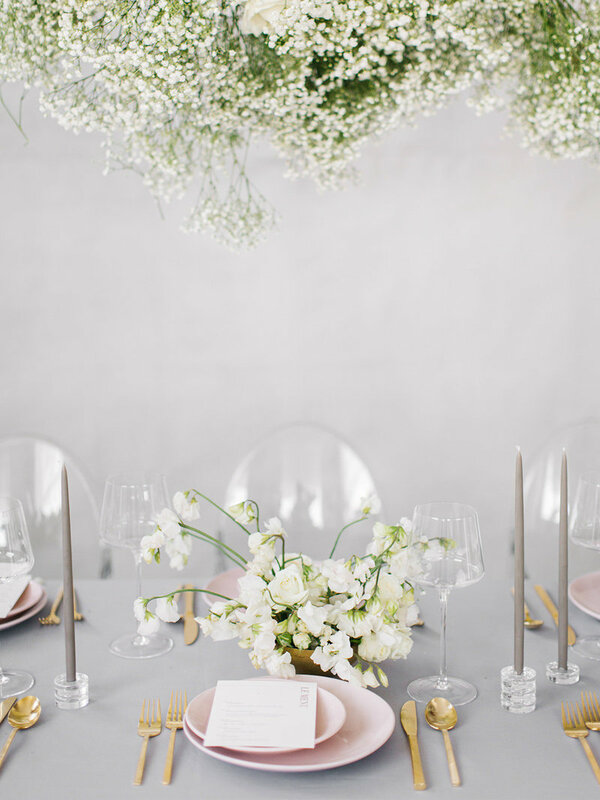 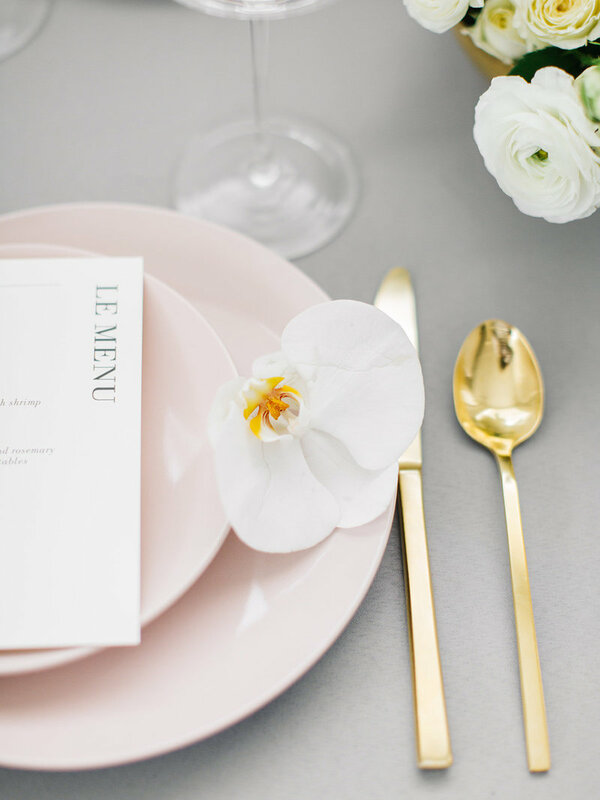 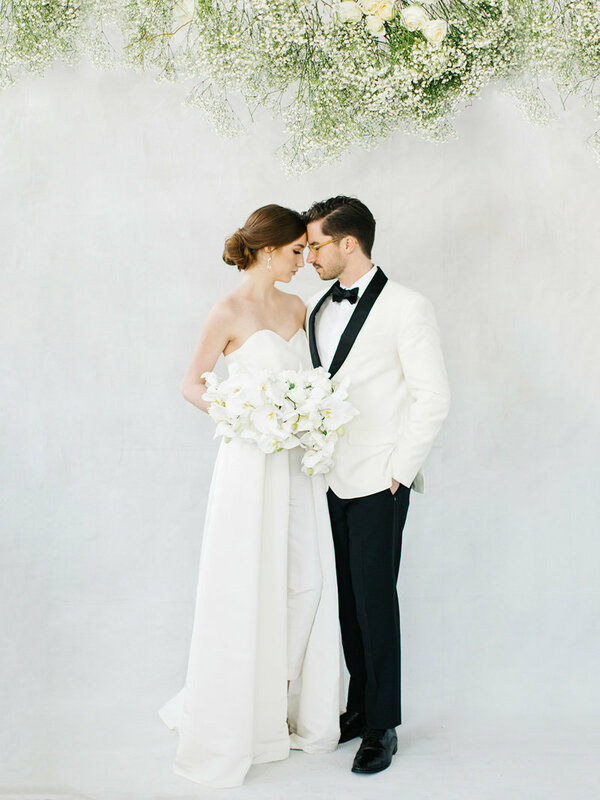 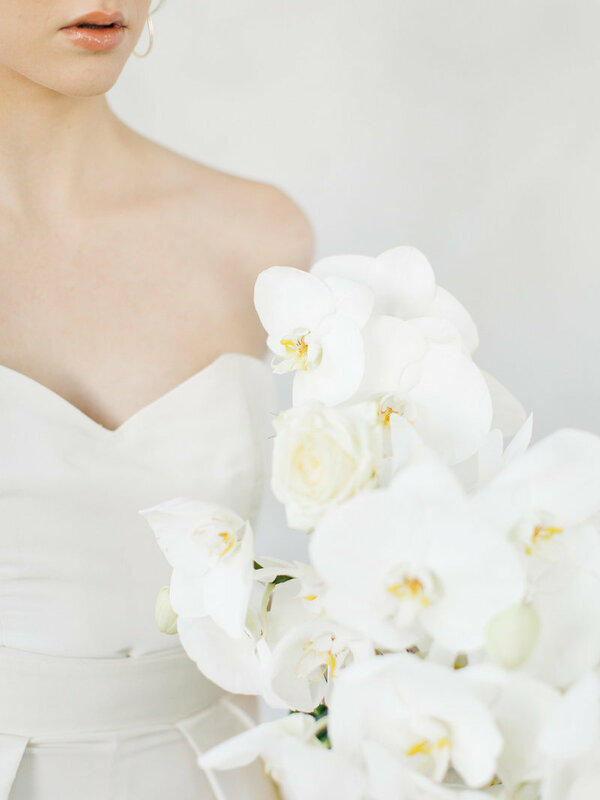 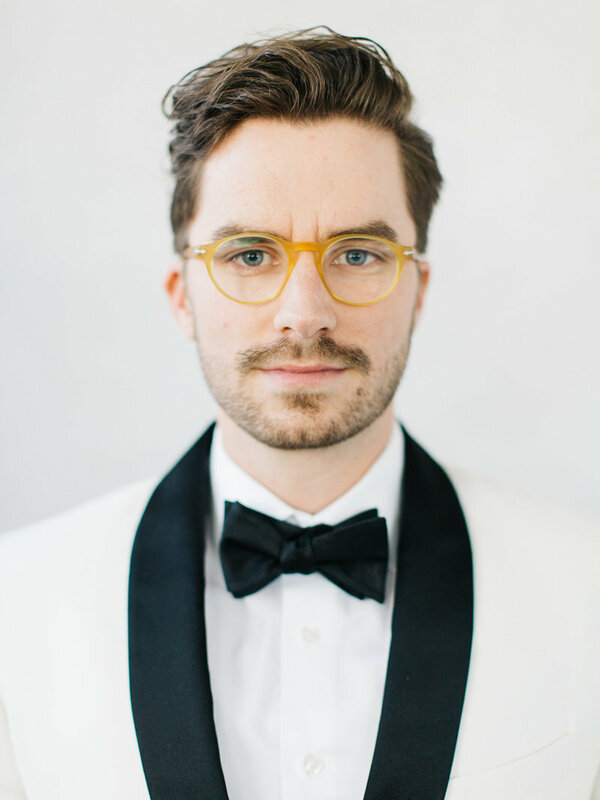 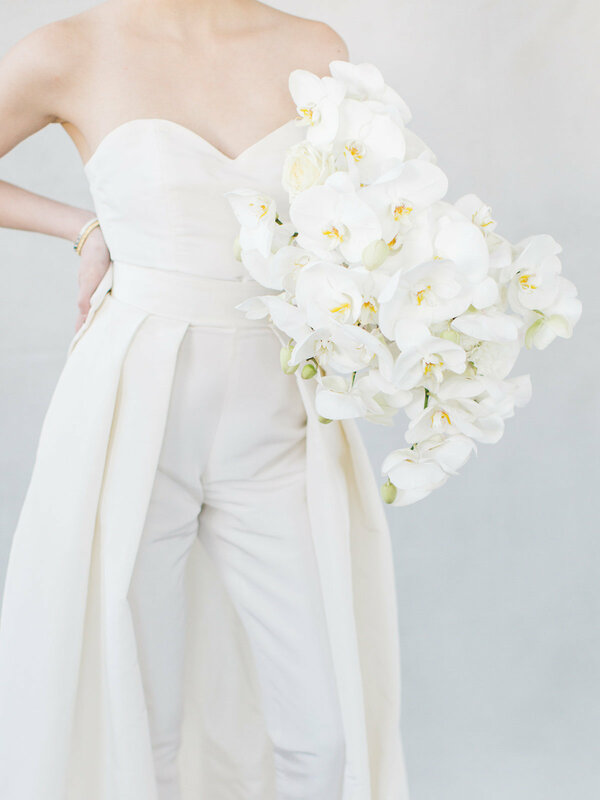 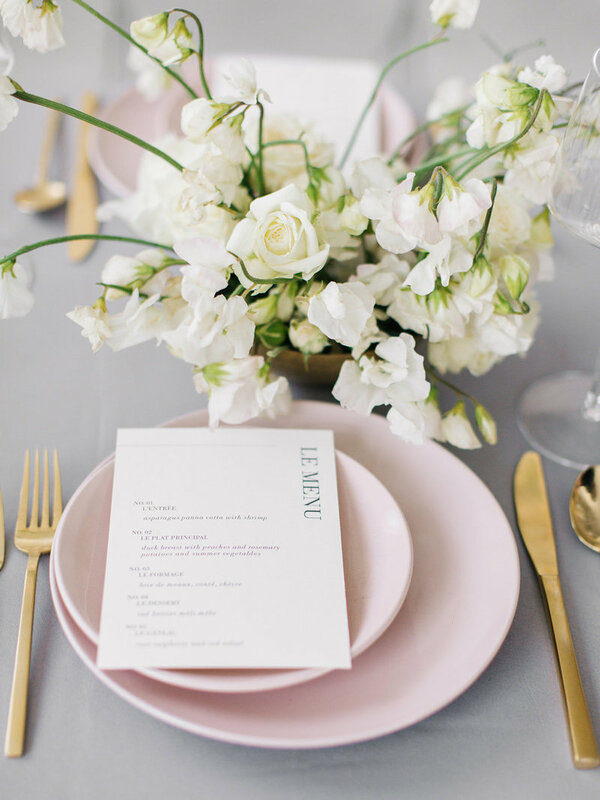 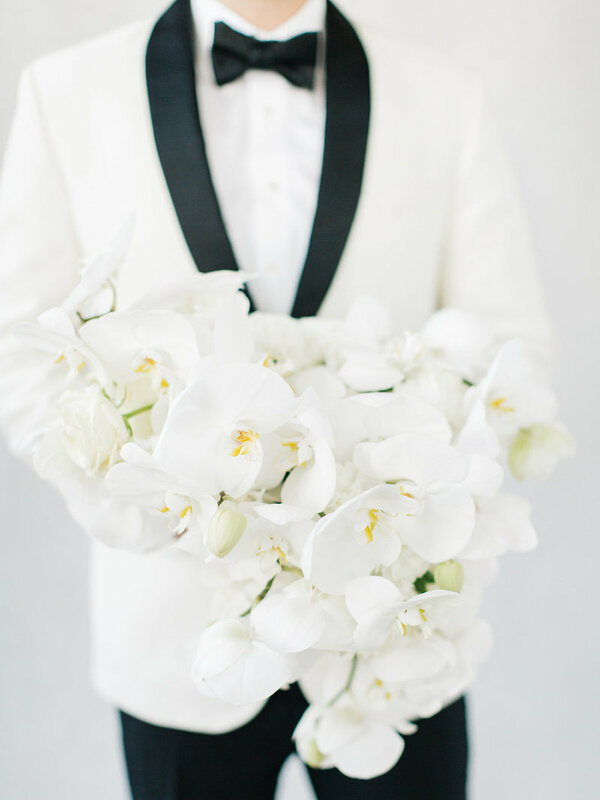 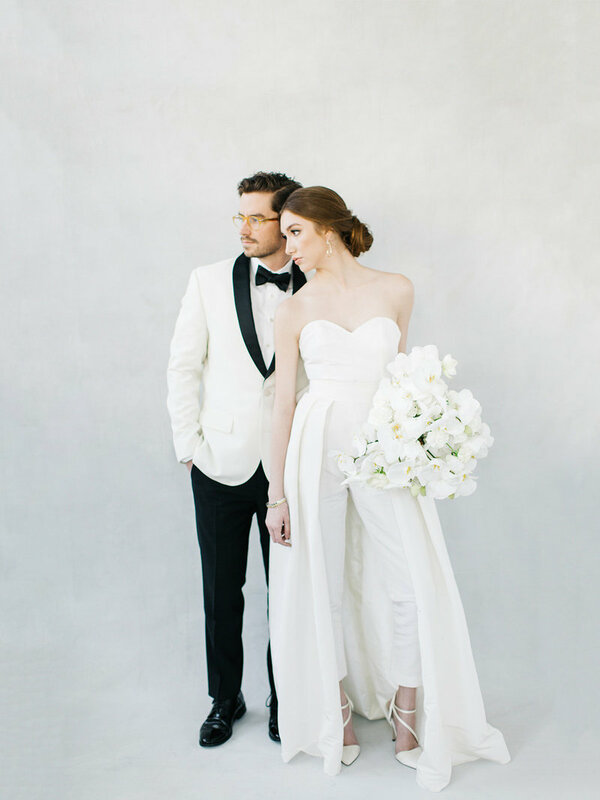 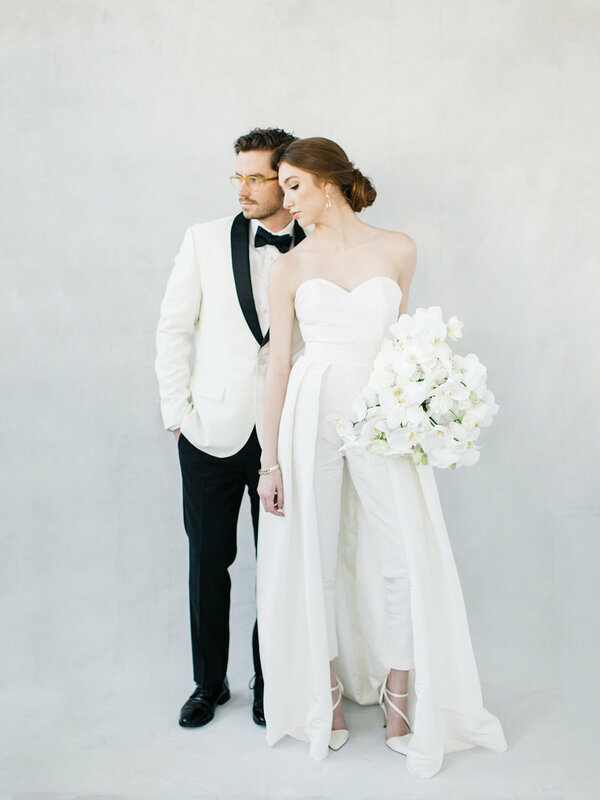 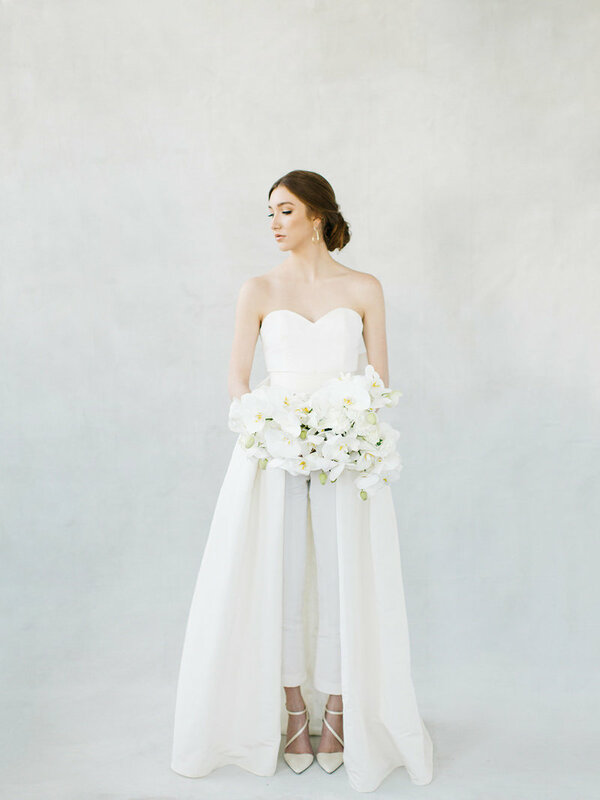 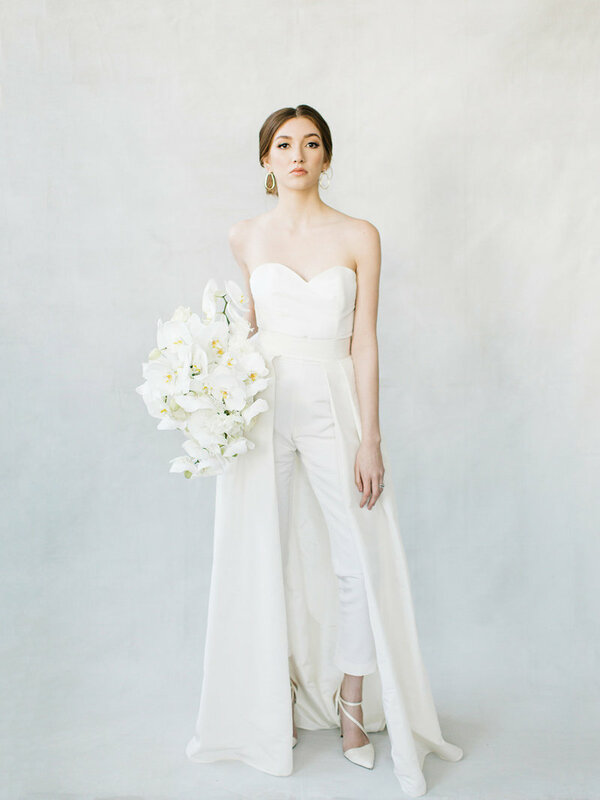 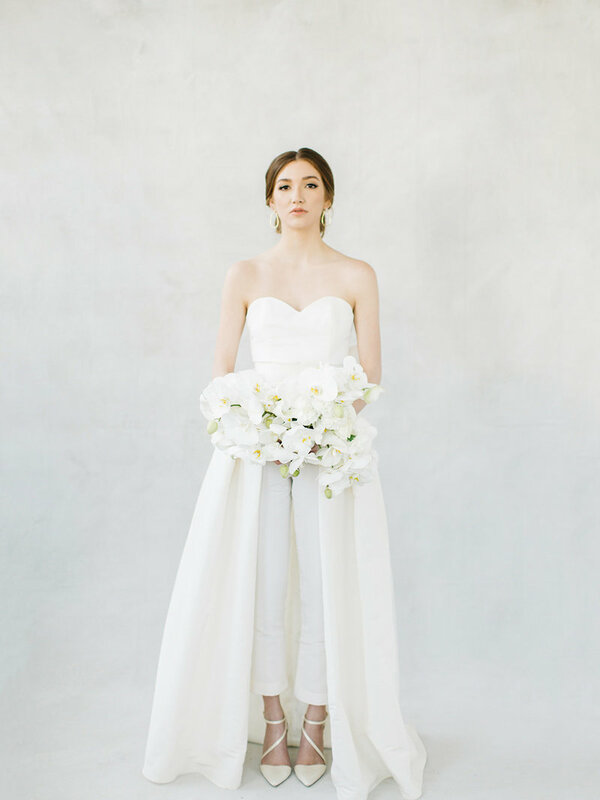 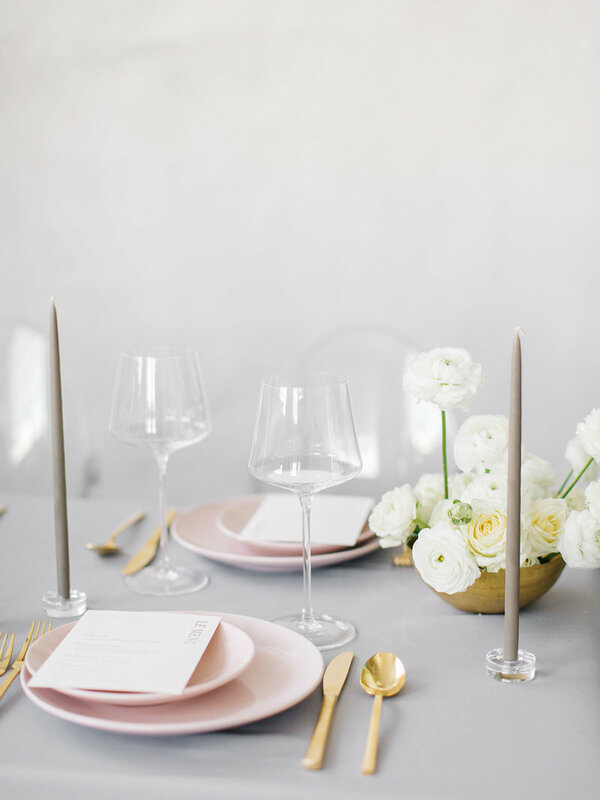 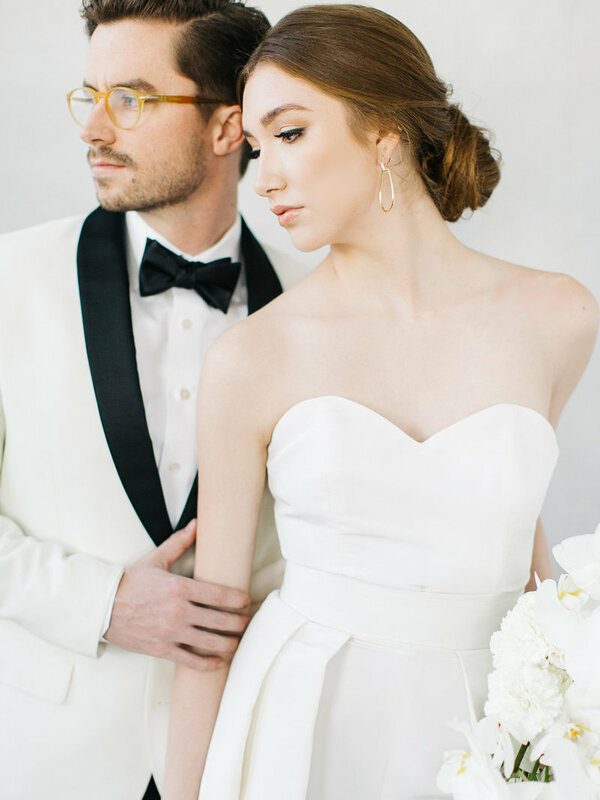 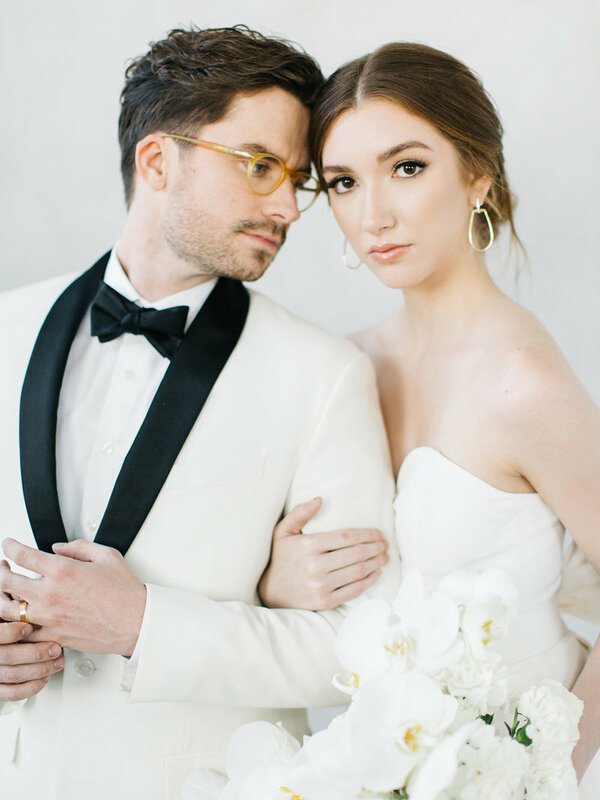 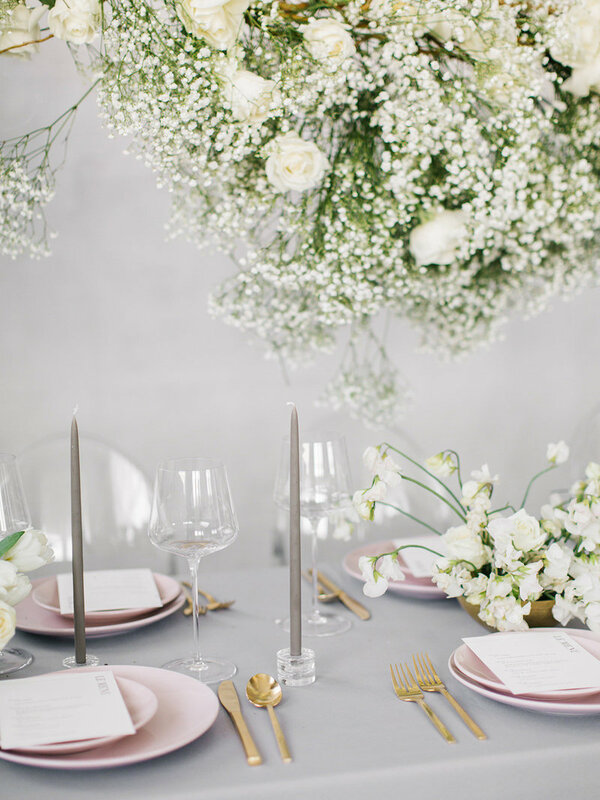 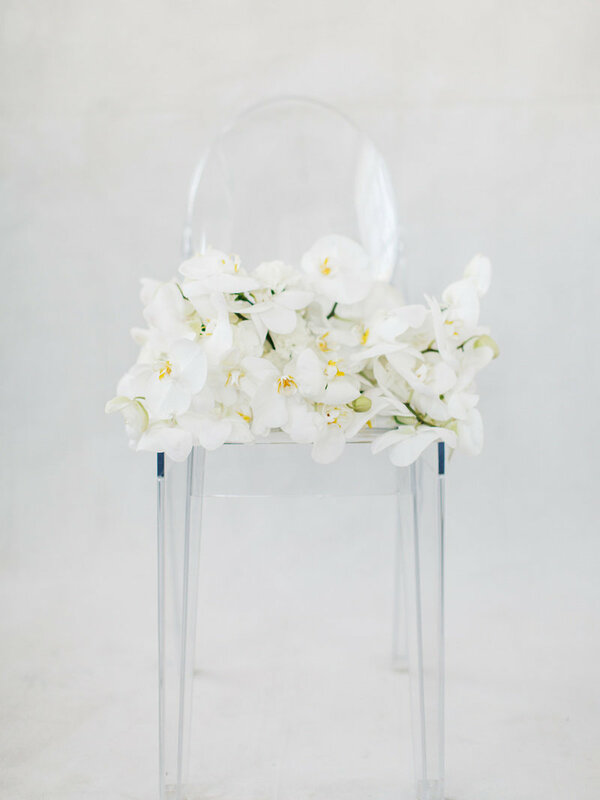 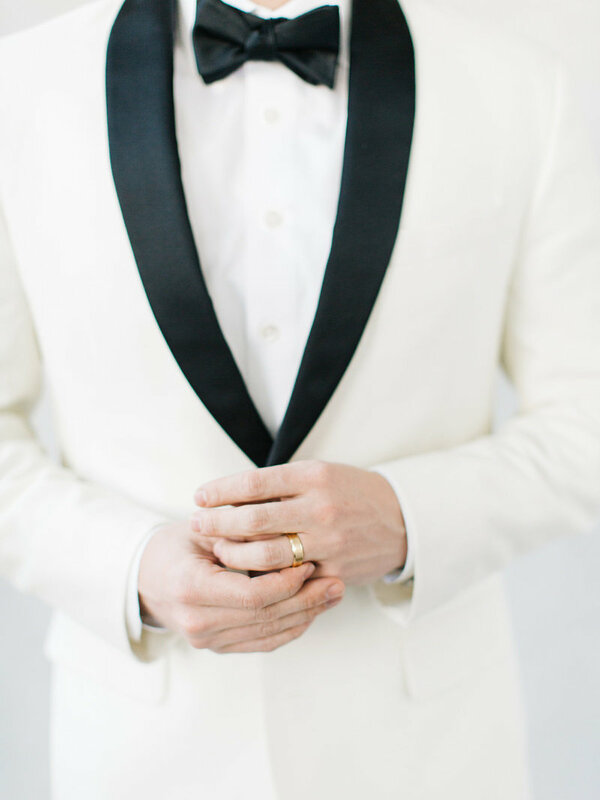 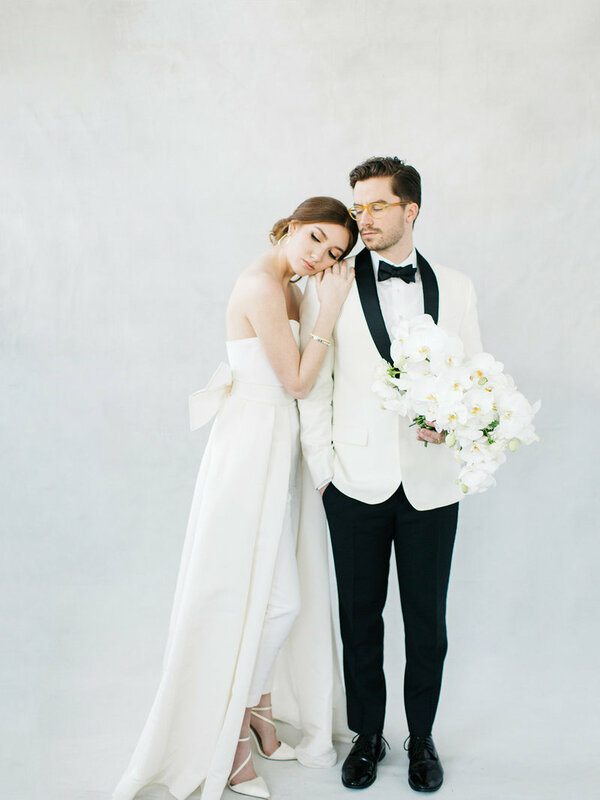 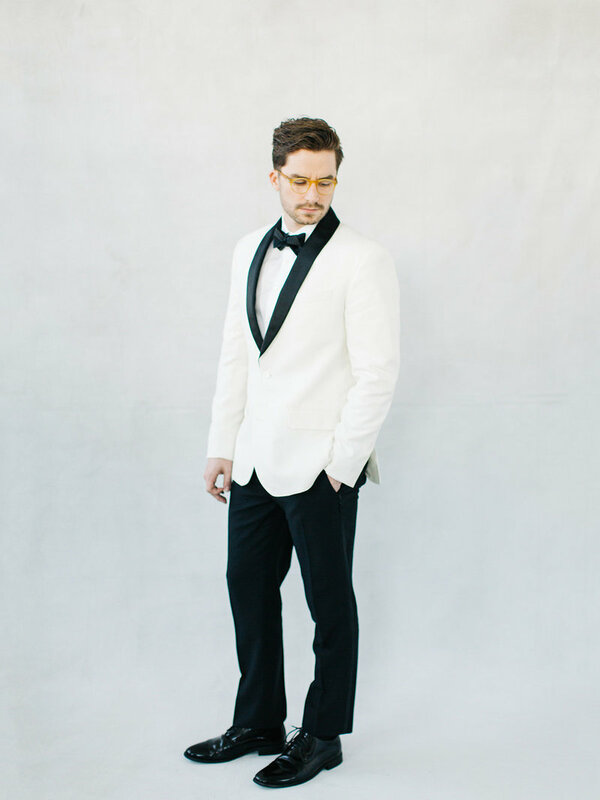 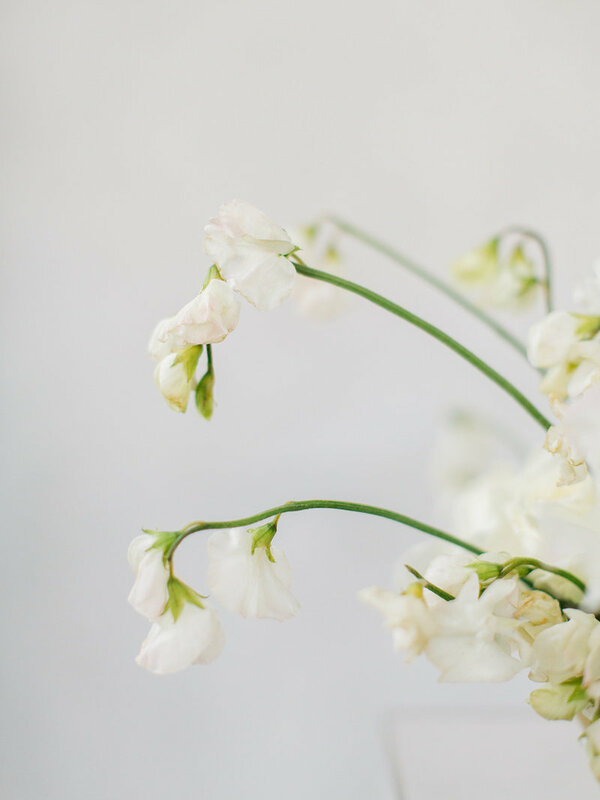 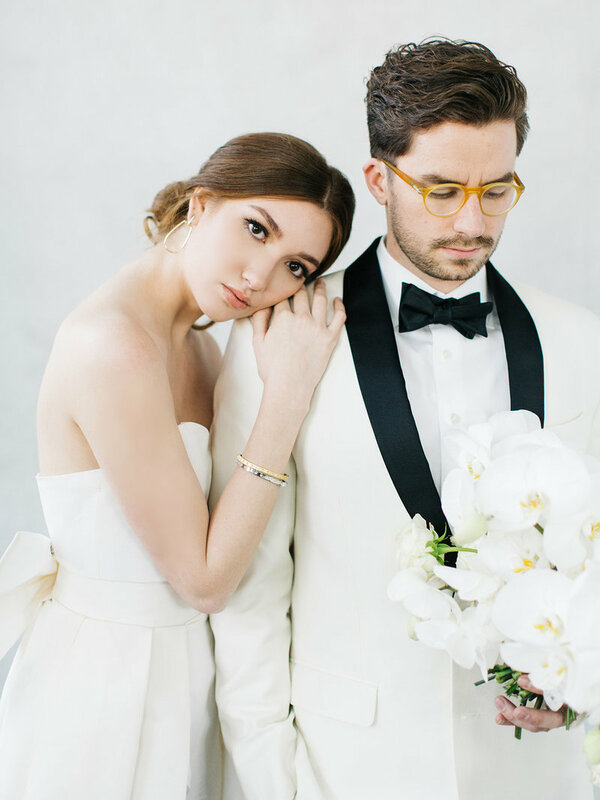 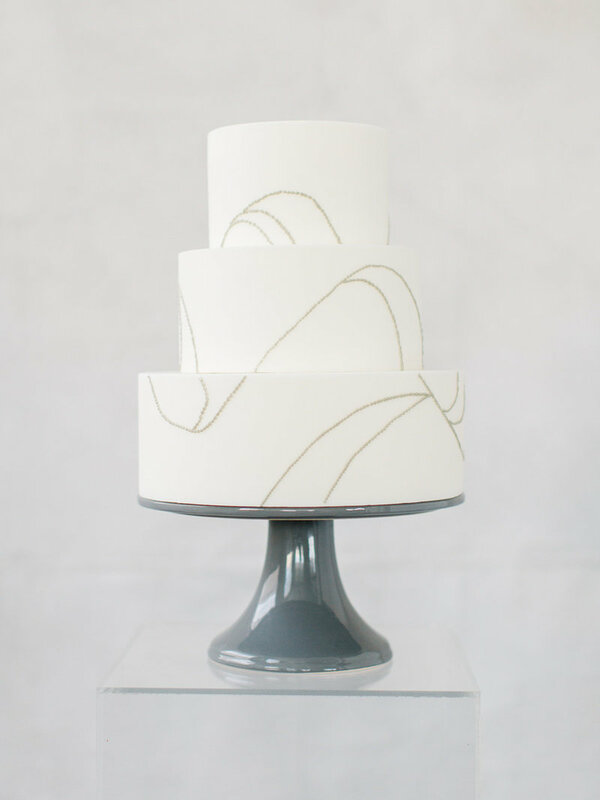 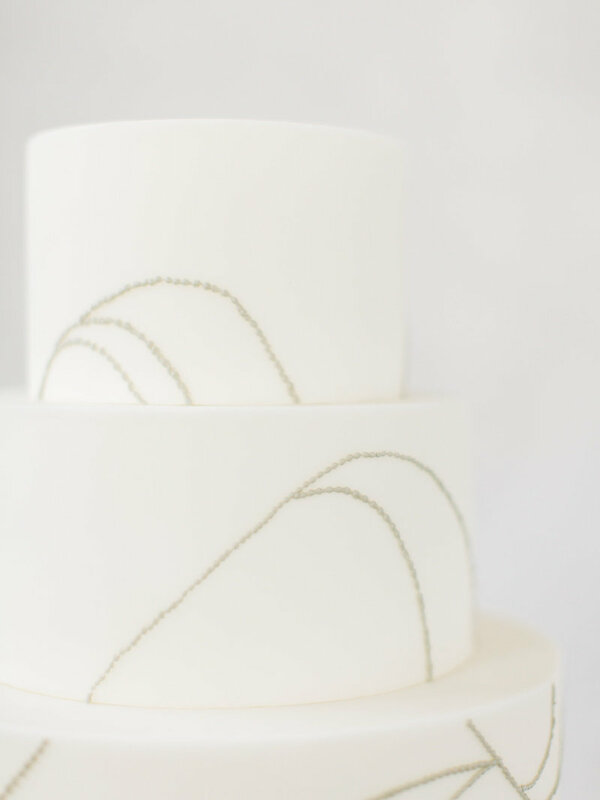 rom planner Rachael Ellen Events: "Our inspiration for this shoot was “French girl chic.” The French have a way of being fashion forward while totally refined, classic and their own. 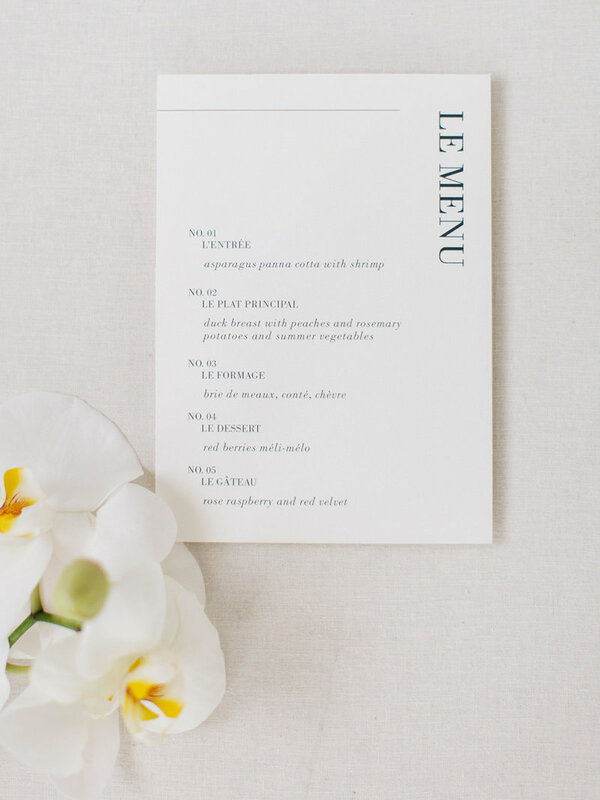 French style holds its own without being trendy or overdone. 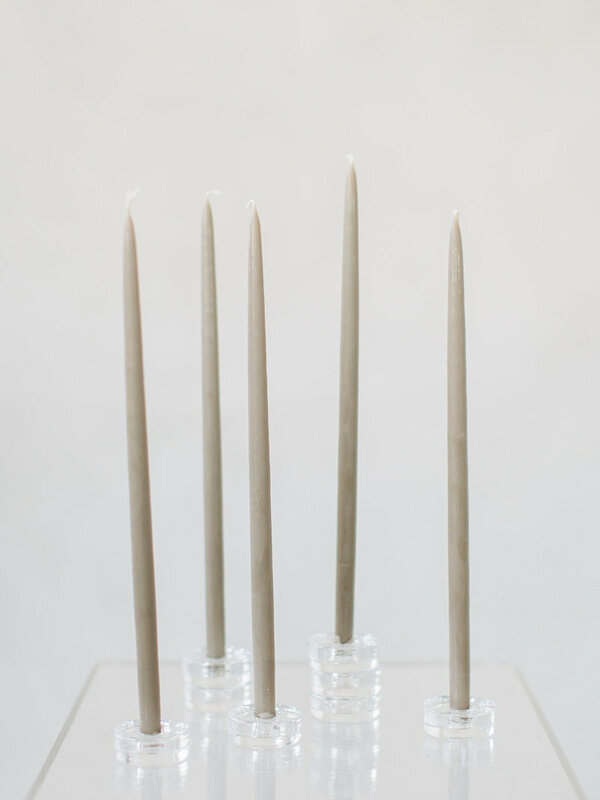 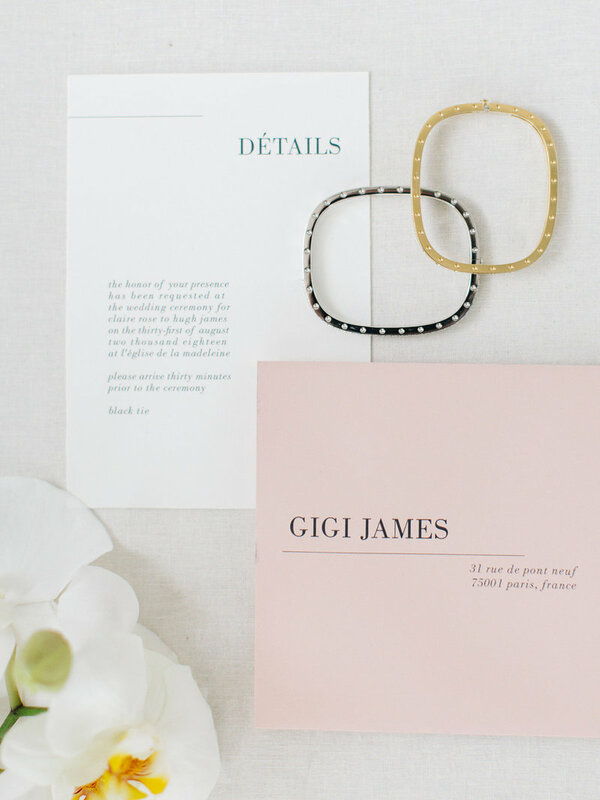 It is classic, minimal, feminine, and above all else, chic. 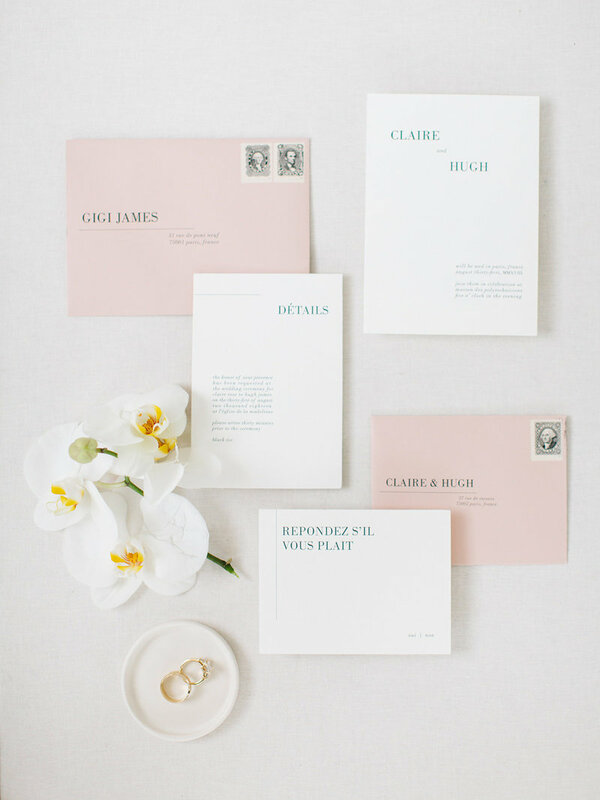 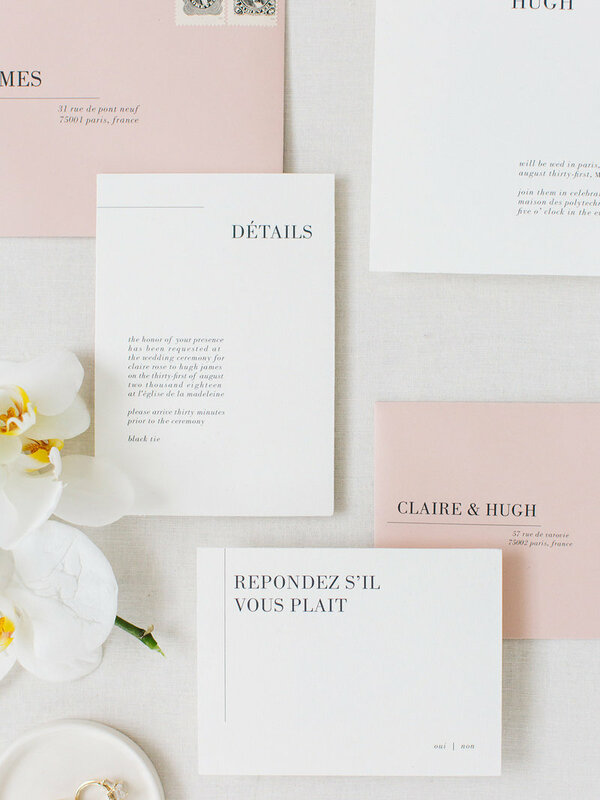 INVITATION SUITE | Ink & Press Co.